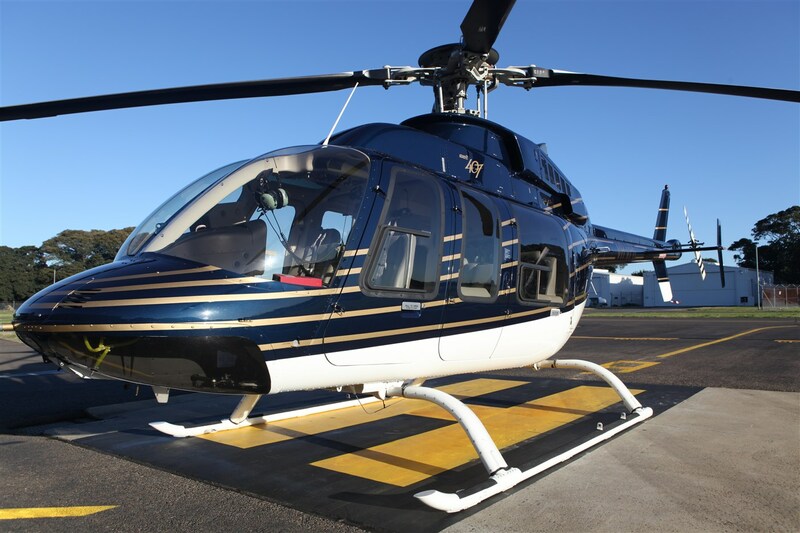 Sydney HeliCharter is a specialist helicopter company conveniently based at Sydney International Airport. We are Sydney’s premium corporate helicopter charter company, operating a modern fleet of executive standard, low hour helicopters. We only employ highly experienced pilots who have a passion for flying helicopters and delivering outstanding customer service. 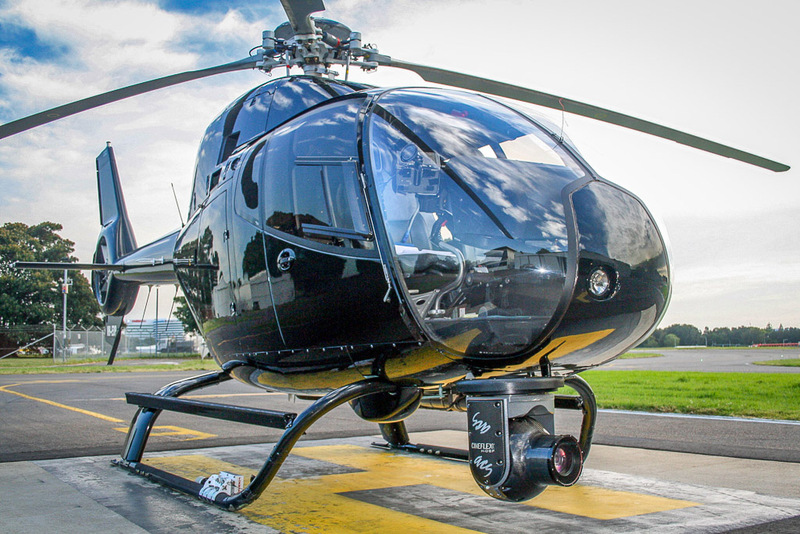 With a focus on safety and the very best in customer service, we offer a range of helicopter operations including A to B corporate charter, aerial surveys, aerial photography and filming, and luxury private scenic helicopter tours around Sydney. Our company philosophy is to supply premium helicopter services in the most professional manner, and in the safest possible way. Utilising only the best in modern, low hour corporate helicopters, we will transfer you to your destination efficiently and in style. Hassle-free, point to point helicopter transport to save your valuable time. 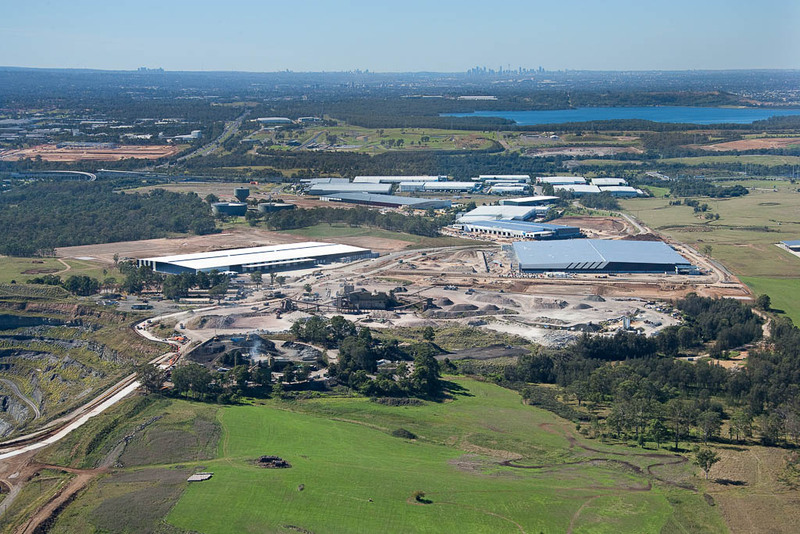 With many years of experience, we are experts in aerial photography and film operations in and around the Sydney Control Zone. Let our expert aerial film and photographic pilots put you in the perfect frame. When only the best will do! 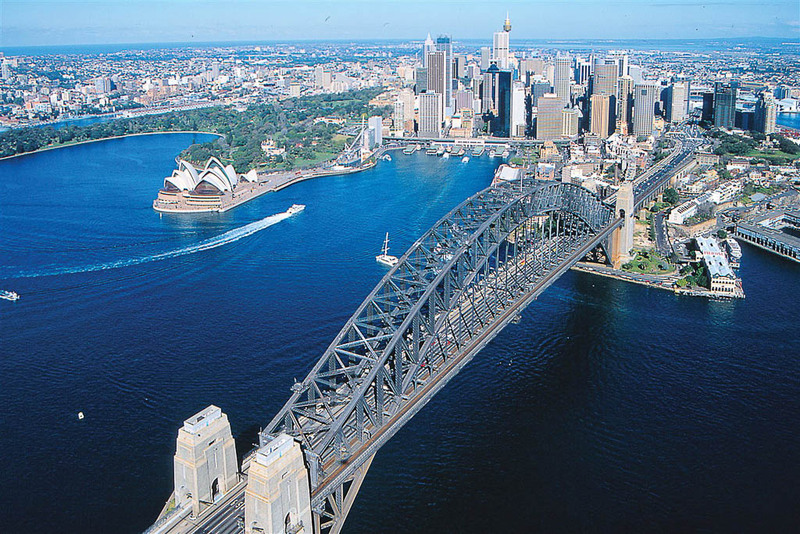 Sydney HeliCharter offers the ultimate in private scenic helicopter touring over Sydney Harbour, and luxury lunch tours to destinations beyond. Treat yourself to a once in a lifetime helicopter experience! 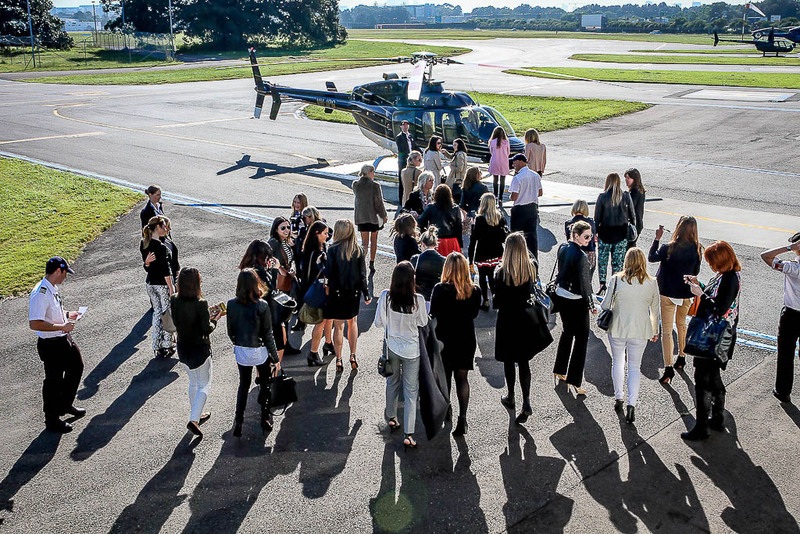 Reward your team, or impress your clients with the surprise and thrill of a helicopter tour. Add the “wow” factor to a corporate event with a scenic flight or group helicopter transfer to showcase your product or service. The helicopter is an ideal tool for aerial assessment of the structures and topography below. There is no better way to get the best perspective of proximity and position of on ground assets. Take a trip to foodie heaven in one of our luxury helicopters. 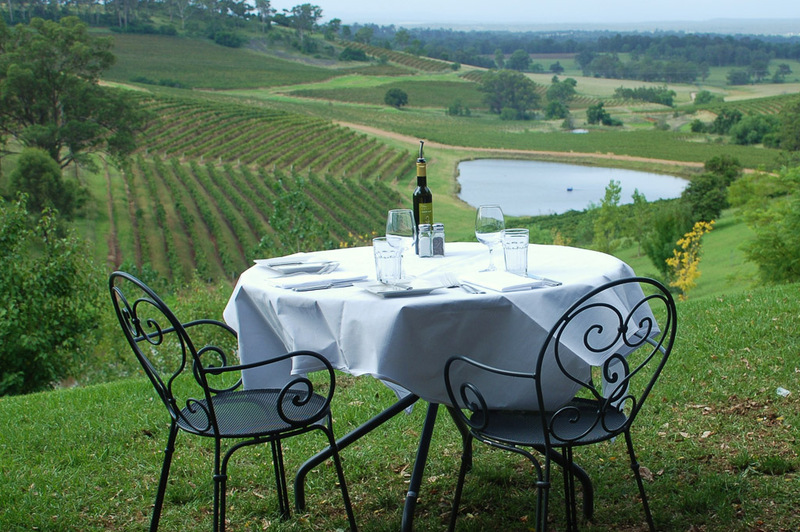 We’ll show you the sites of Sydney Harbour and beyond, then land you at the best gourmet destinations surrounding Sydney. The ultimate day out! I have had the pleasure of working with Michael and Eemon for over 6 years on a variety of aerial photography projects in Sydney and rural NSW. They take great interest in helping me get the quality photographs that my clients demand and because of this we have more of a partnership than a client-vendor relationship. The airspace around Sydney often is very complex due to the CBD’s position relative to the Sydney airport. This is why it is critical to have Sydney experienced helicopter pilots that know how to expertly and efficiently get into a desired airspace. It is one of the many reasons why I choose to fly with Sydney HeliCharter. The pilots at Sydney HeliCharter can always be counted on to operate professionally be it with myself, my clients or Air Traffic Control. This is demonstrated through their demeanor, business acumen and competence while flying. I charter dozens of flights a year in Sydney. My various projects have me flying at dawn, mid-day, sunset and dusk. Whatever the time of day or area I need to shoot in, they are my go to team. While getting the photos that my clients need is very important, at the end of the day I have a family that I want to safely return home to and I count on Michael and Eemon to make that happen.